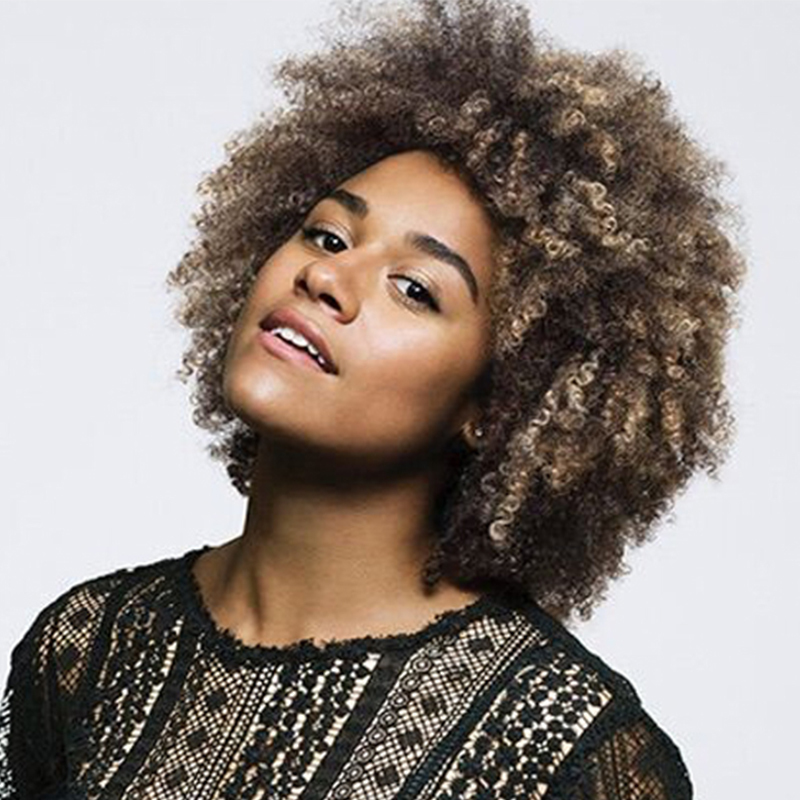 Ariana DeBose Headlines "Epic Duets"
Charlie Rosen's Broadway Big Band, feat. Ariana DeBose, Ben Fankhauser, and more! 54 Sings P!nk with Ariana DeBose, Lesli Margherita, and more!